Our Salsa pattern comes from a cement tile that we saw in Cuba at a display of many patterns in Havana. The C3 colorway has a cool evening look. We love the classic "Harlequin" design as it has a Spanish / Moorish flair. This is a great pattern for a foyer or masculine look. We can also see it as wall covering in a well appointed powder room. 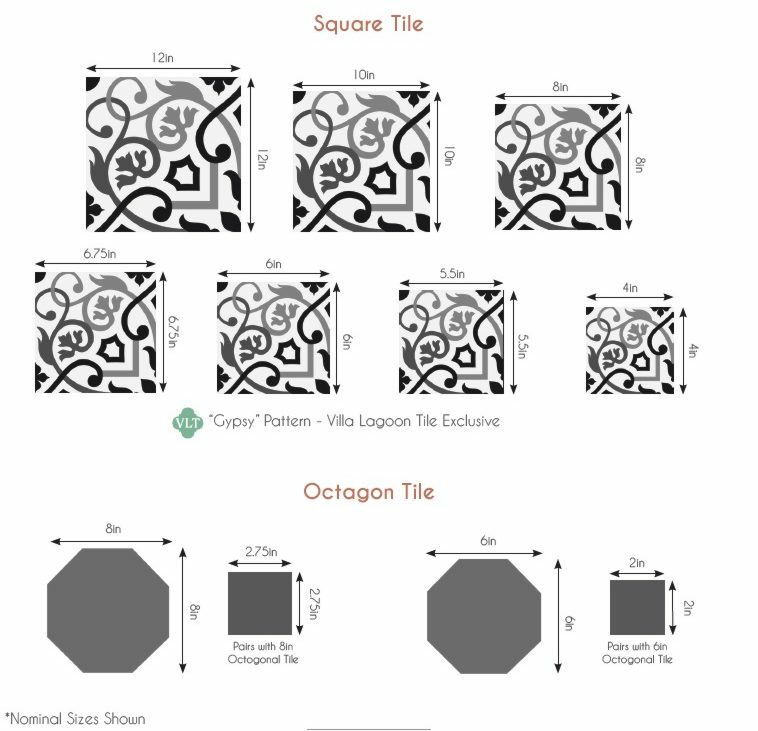 Try our Tile Design Tool to experiment with other color combinations or see below for some of our colorways.